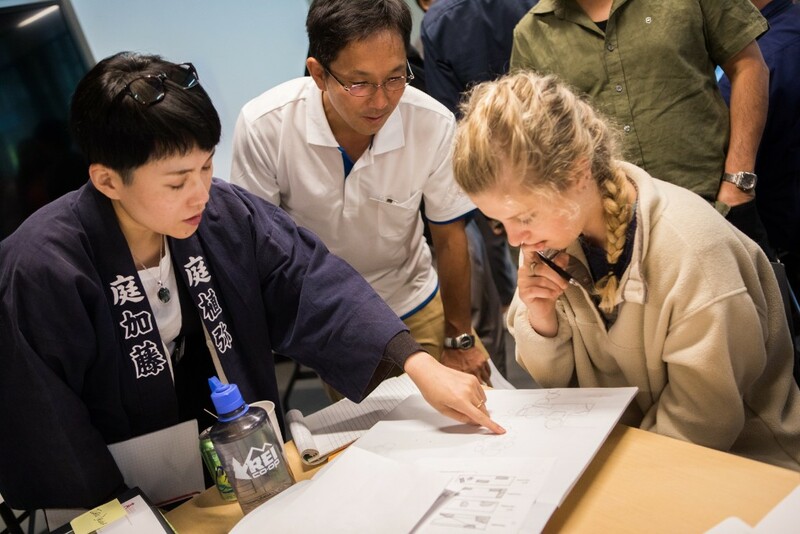 April 15 is the application deadline for the intermediate-level Waza to Kokoro: Hands and Heart seminar in Japanese garden arts. 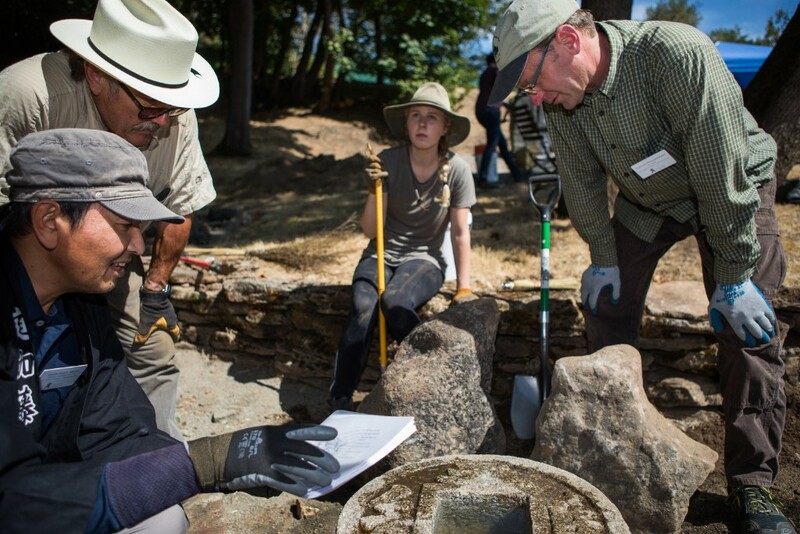 This unparalleled experience in hands-on landscape education has proven a transformative professional experience for gardeners, landscape architects, horticulturalists, stone masons and designers from five countries. The seminar, now in its fourth year, presents training in stone setting, bamboo fence construction, design, history, aesthetics, and other topics — all integrated into a holistic learning experience framed in the culture of tea. 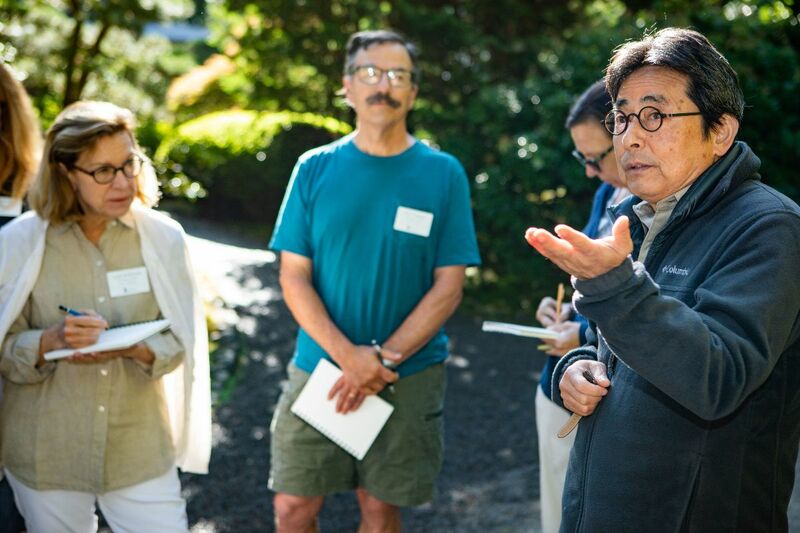 The course takes place at Portland Japanese Garden and offsite venues, with faculty from Garden staff as well as visiting instructors from Japan. Explore images and stories from previous seminars in this Landscape Architecture Magazine article. The intermediate level seminar takes place September 16 – 27, 2019. The application deadline is April 15. Copyright © 2019 Portland Japanese Garden, All rights reserved.